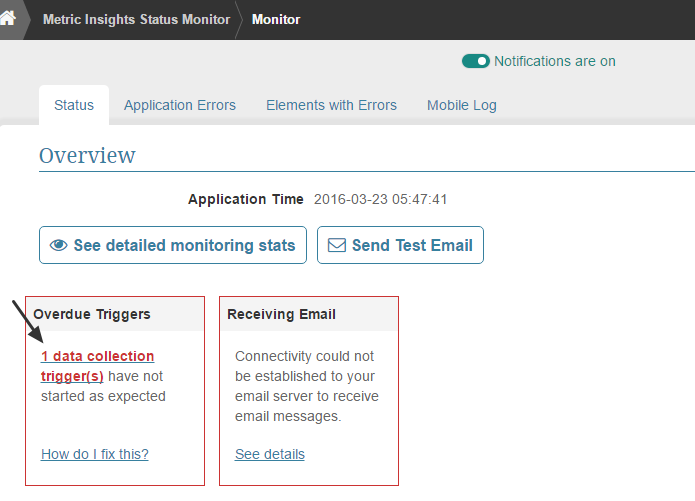 One of the error boxes you may see on the Status Monitor page of your Metric Insights instance is the Overdue Triggers box. 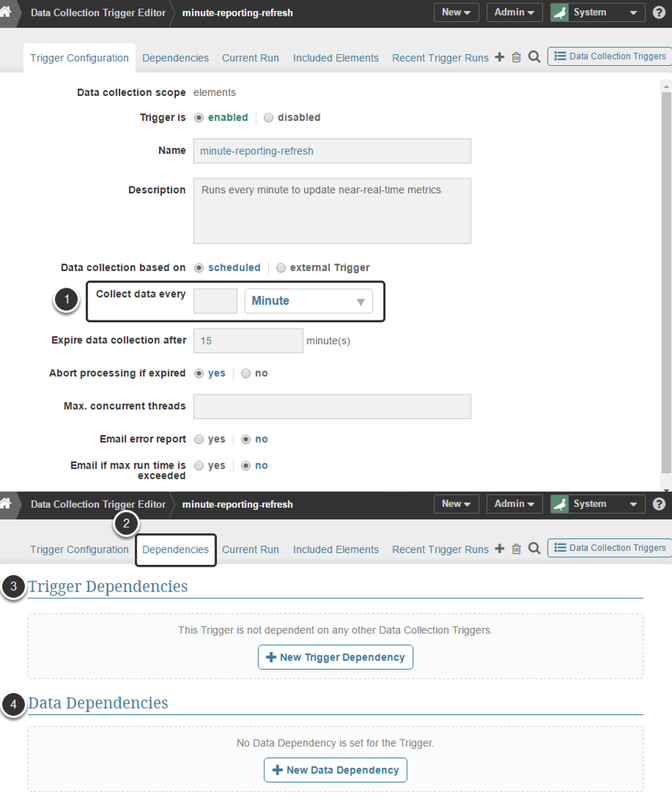 This lets you know one or more Data Collection Triggers has not fired when it was expected. 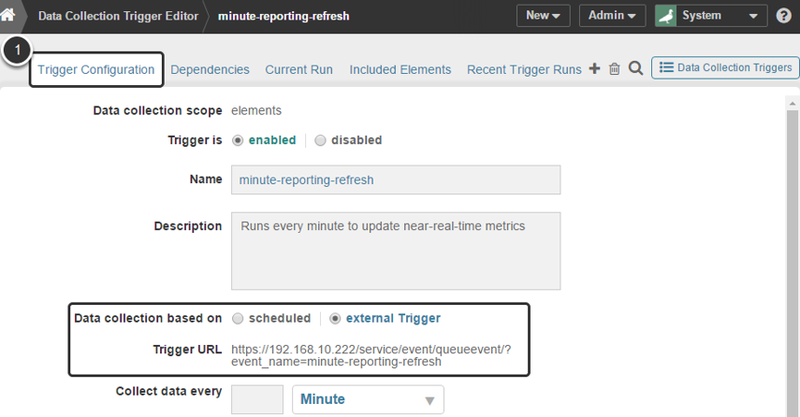 This article is not intended to be a specific step-by-step procedure; however, if the Status Monitor indicates that you have Overdue Trigger(s), you can use the information presented herein to guide you in investigating the problem. NOTE: The format of the Status Monitor page is slightly different in Version 3. This pop-up box lists the Triggers that have not fired when they were expected to.